Just walking into this room with Emily Grant makes you want to slow down and take a deep breath. The lights are dimmed, there’s soft music playing, and the room smells sweetly of lavender. This isn’t a yoga studio. It’s a classroom, where Grant guides Sunnyside High School’s meditation club. “A lot of our students, when they go home, they’re not necessarily going home to a safe relaxing home environment, they may not even be going to a home, so having a space that melds between learning and safety and home, they might not mention it outright , but I know that having a comforting space feels really good," Grant says. Grant is the school’s health counselor. She and English teacher Everardo Pedraza launched the meditation club last October, on the birthday of Indian freedom fighter Mahatma Gandhi. Today, the club is helping students find freedom from their stressful lives. Meditation might seem like a practice reserved for yoga classes and Zen retreat centers. But more and more, a form of meditation – called mindfulness - is finding a place in schools. “The condition of the brain and nervous system determine learning - it’s that simple,” says Chris McKenna, program director for Mindful Schools, a Bay Area-based group that teaches educators how to use mindfulness in the classroom. He says students across the state are experiencing high levels of stress and trauma, and that affects their ability to learn. “If the kid is stressed out and chronically in some sort of flight, fight or freeze mode from his environment, it doesn’t matter how many math problems or reading lessons or history lessons you try to pack in the brain, the brain is not in a learning-ready condition,” McKenna says. In mindfulness, students learn to shift their attention from stressful thoughts to more sensory experiences, like their breathing, or the feeling of their feet on the ground. “You have to give kids a way to shift gears of their brain and nervous system, you have to give them tools to actually allow them to work directly with states of stress, and until you do, you can’t really blame them for not paying attention,” he says. He views mindfulness as an invaluable life skill. But the practice has been slower to take hold in Central Valley schools. The Sunnyside meditation club is believed to be the only one of its kind between Los Angeles and San Francisco. “There is a misconception about mindfulness perhaps being a spiritual practice or religious practice,” says Lori Granger, a psychotherapist and the director of the Center for Mindfulness in Fresno. It’s more accurate to think of it as intentional mental health, she says. On a recent Monday, Emily Grant leads a short meditation. About a dozen students sit in a circle and close their eyes. When the students finish, they look more calm and relaxed. It’s a feeling that 16-year-old Alexis Sanchez has come to treasure. She meditates to cope with her heavy load. “My mom and the bills, and my dad, my real dad actually, those are the ones that are stressing me out really bad,” Sanchez says. Sometimes, she meditates at home, and invites her mom or her little sister to join in. “I help my mom pay the bills, I go to work to help her because my older sister works, but not enough so support all three girls,” she says. And according to Grant, one of the benefits of meditation is anyone can practice it, at anytime, anywhere. It’s a skill that students in the club can can draw on this skill for the rest of their lives. 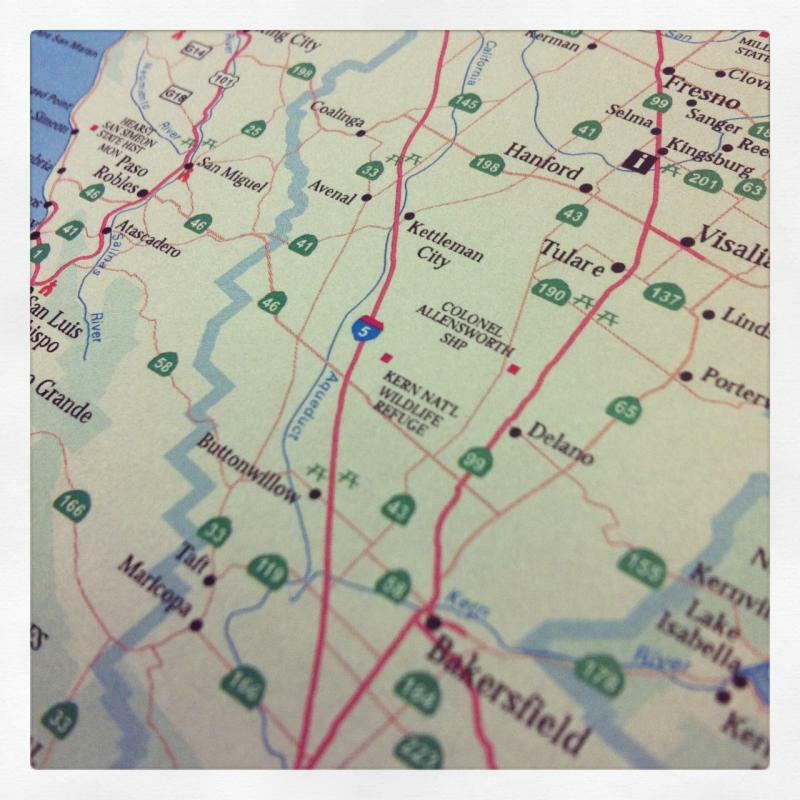 Why Does the Central Valley Have A Big Mental Health Problem? According to a new study of mental health throughout the state, the valley has the highest mental illness rate in California. It also is the region with the fewest mental health professionals. Statewide around 1 in 20 adults suffer from a serious mental illness. Valley counties score even higher. While 5.1 percent of Fresno adults have a serious mental illness, and 5.7 percent of Kern County residents, that number rises to 6.9 percent in Kings County and 7 percent in Madera County. 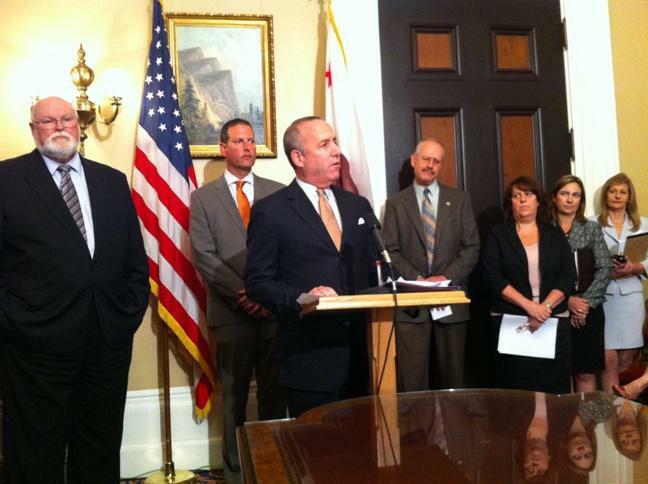 The top Democrat in the California Senate is calling for more crisis access to mental health services to help reduce the state’s overcrowded prisons. 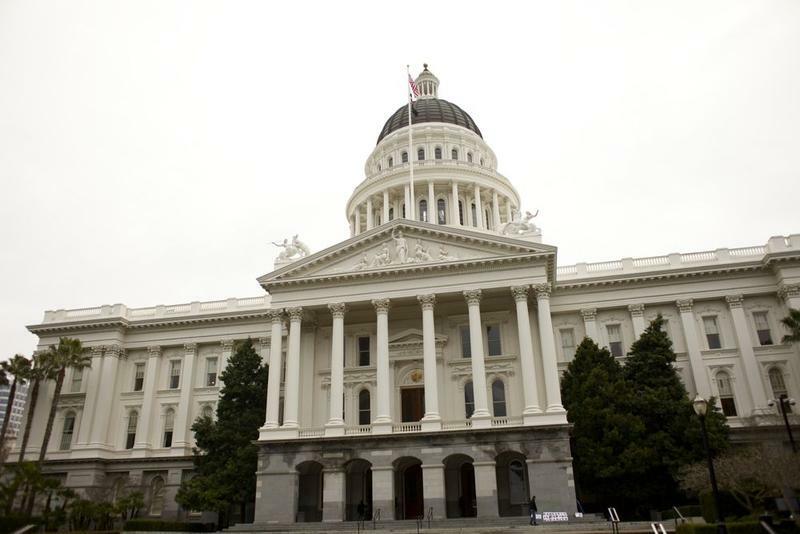 But as Ben Adler reports from Sacramento, the proposals likely wouldn’t satisfy a federal court order to reduce the state’s prison population.